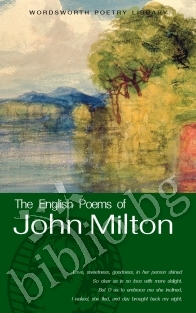 John Milton (1608-74) has a strong claim to be considered the greatest English poet after Skakespeare. His early poems, collected and published in 1645, include the much loved pair LAllegro and Il Penseroso (the cheerful man and the thoughtful man), Lycidas (his great elegy on a fellow poet) and Comus (the one masque which is still read today). 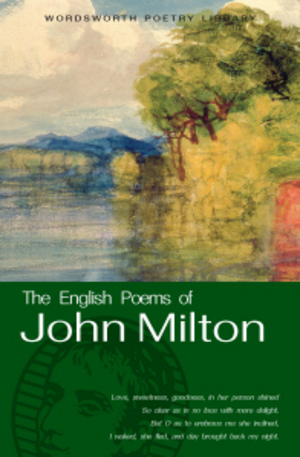 When the Civil War began Milton abandoned poetry for politics and wrote a series of pamphlets in defence of the Parliamentary party, then in defence of the execution of Charles I: these include his great defence of the freedom of the press, Areopagitica. In the course of this work he lost his sight, and was blind for the last twenty years of his life. During this time he wrote his two great epics, Paradise Lost and Paradise Regained, and his retelling of the story of Samson as a Greek tragedy. 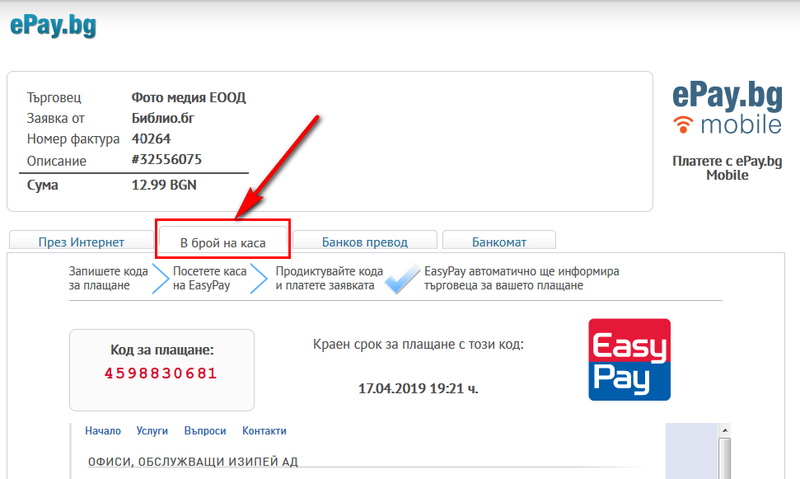 Благодарим Ви, че решихте да споделите с нас вашето мнение за "The English Poems of John Milton".